Apple has taken another step in improving customer satisfaction. They've opened a new repair warehouse on the east coast, which means that west coast people aren't the only Apple fans with relief nearby. Turns out your next damaged iDevice will get repaired even faster as Apple has reportedly opened a new repair warehouse in Carlisle, Pennsylvania. Prior to this location’s opening, all Apple items were shipped to the warehouse located in Elk Grove, California, which meant that Midwest and East Coast people had to wait a bit longer than those that lived closer to Cupertino. Don’t worry: You can still be jealous of your friends who live closer to the Promised Land, but now you can expect a quicker turnaround time when your iPhone needs fixing. 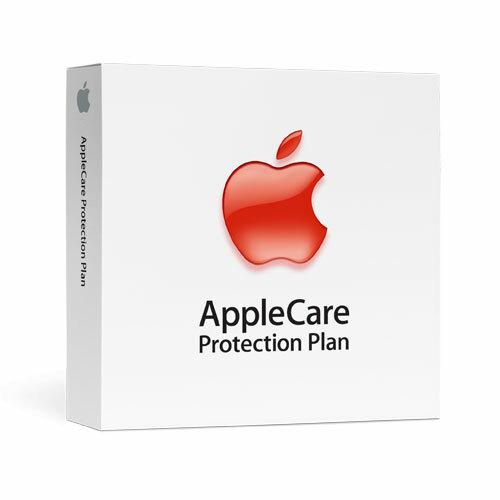 Back in May, I wrote about some changes Apple was implementing to the AppleCare program. As Apple snags more market share, yes, they’re counting their profits. But more profits equals more devices in general out in the world, which naturally leads to more repair orders. It’s good to see Apple attempt to get out in front of what, if left untouched, could turn into a serious issue. Apple has always been a company that left customers satisfied (for the most part, of course). One way that could turn in a hurry is if they started to leave customers without their phone for days, if not weeks. This new warehouse, coupled with more attempted in-house repairs, shows that Apple is trying to diffuse the problem before it even arises. Head on over to our forums and let us know about your recent Apple repair experience.